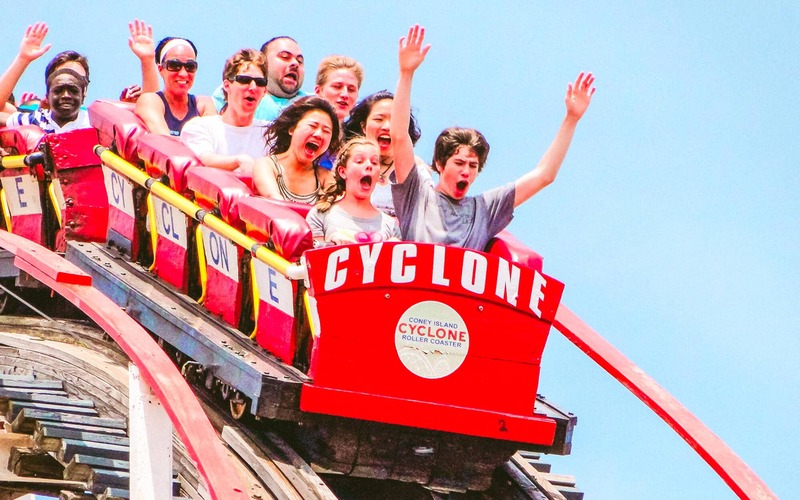 A favorite attraction for families, friends, couples and competitors, the Coney Island Raceway is built for those who feel the need for speed. 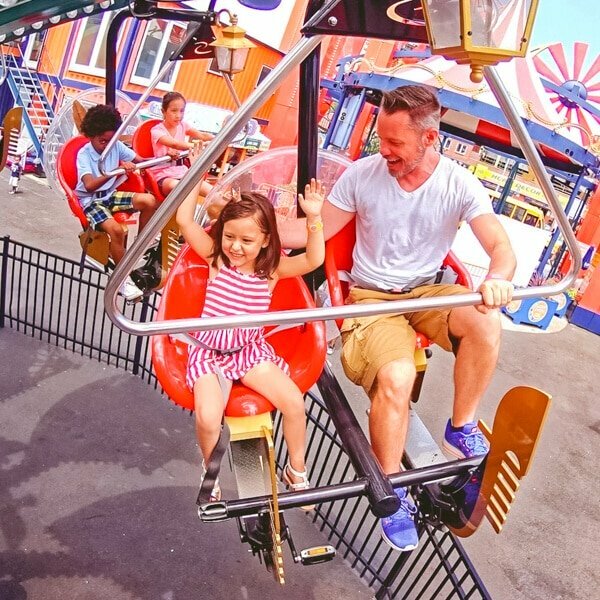 Grab a partner or ride solo on our 24-cart track where the thrill of high-speed racing comes to life at the beach in Brooklyn. 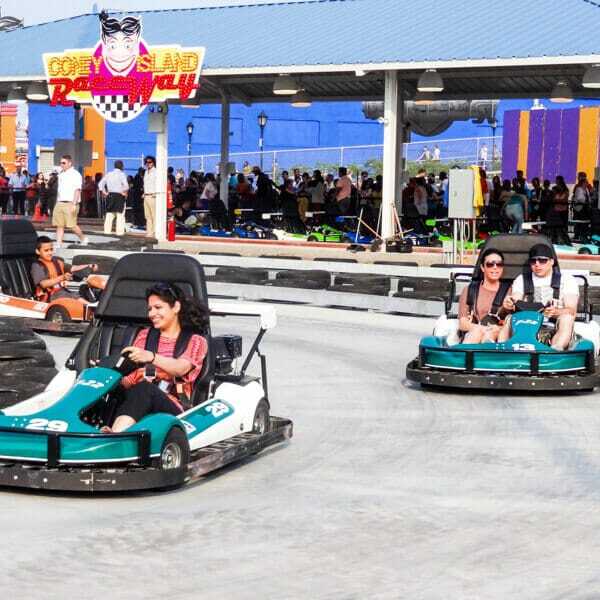 Get behind the wheel of a quick and maneuverable gas-powered go-kart and test your driving skills over a 900-foot racecourse complete with switchback curves and hairpin turns as you race toward the finish line. 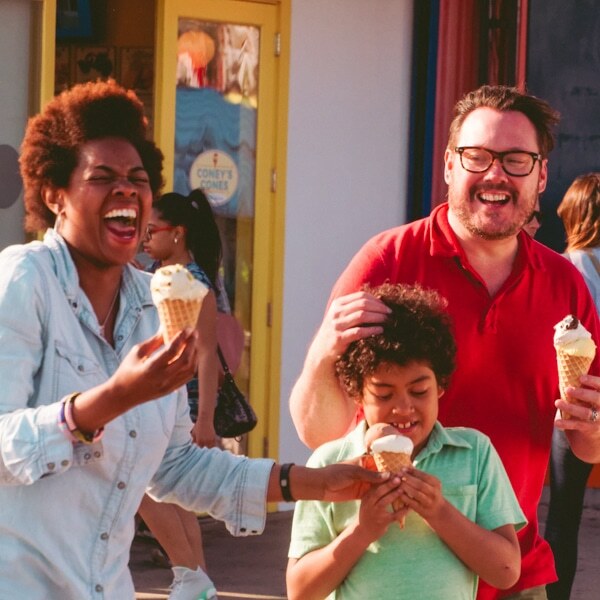 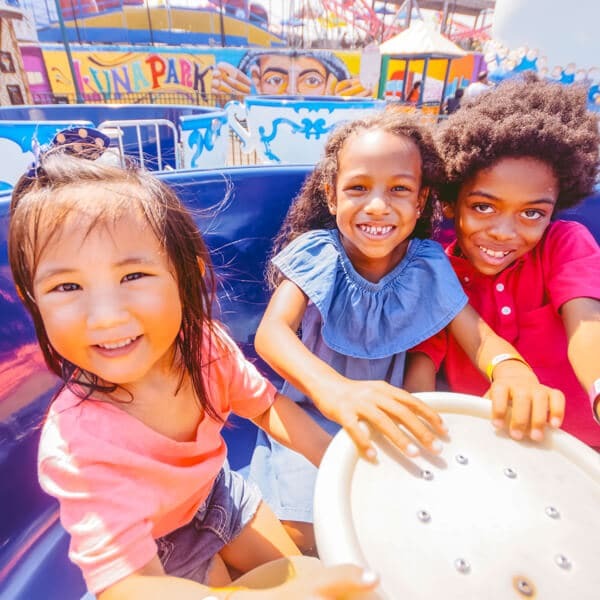 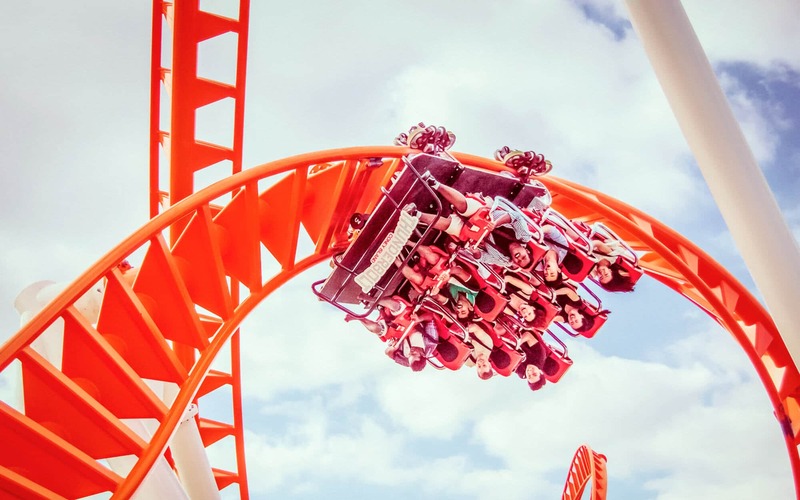 Looking for a nearby place for family attractions in NYC? 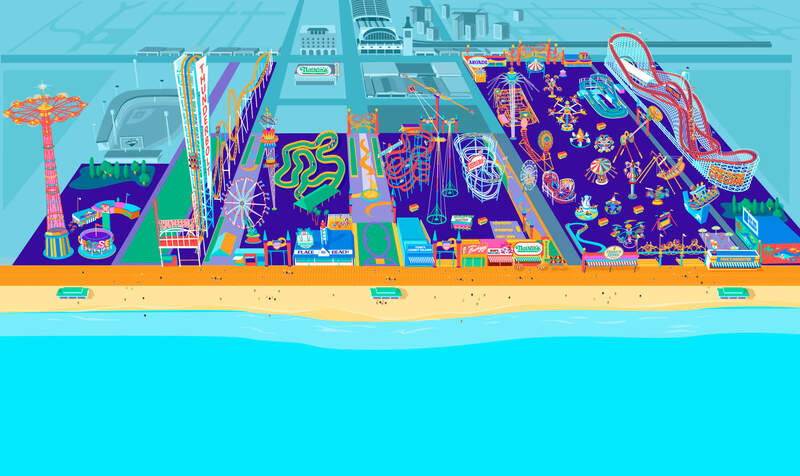 Come out to Luna Park for a joyride on the Coney Island Raceway, where there’s never a traffic jam and speeding is highly encouraged!